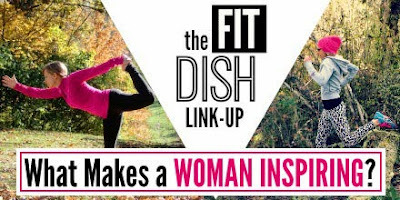 Heyo, it's time for another the Fit Dish Tuesday link-up! This has been a challenging topic to write on because there are so many women in my life who inspire me. Instead of making a mega-list for you, I thought it would be best to look into what qualities these women have that inspire me - what they have in common. 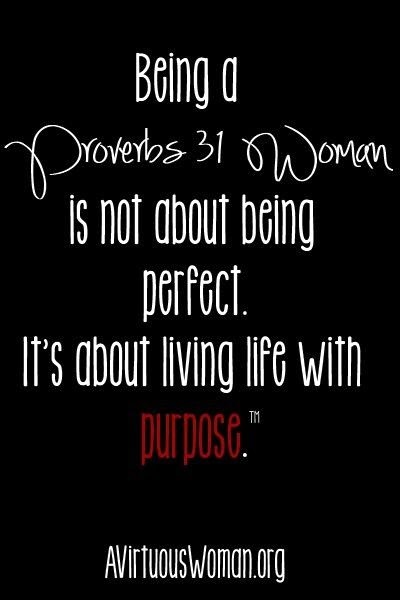 The Proverbs 31 woman is the epitome of the perfect godly woman and she is a great example to learn from. But it's not her perfection that inspires me. The "perfect woman/wife/mom" status is unattainable in this life. 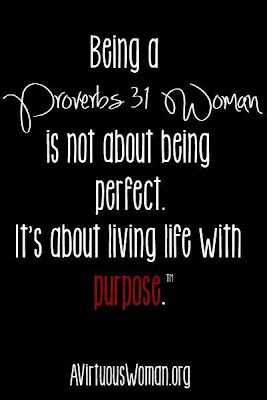 What inspires me is seeing women who are living examples of what it looks like to be a Proverbs 31 woman in today's world. These women aren't mirror images of the woman described in Proverbs 31:10-31. They don't live their lives totally stressed out by trying to be perfect. An inspiring woman is real. She has daily struggles. She has bad days. She messes up. But she never loses sight of the purpose God has given her. She lives a life centered around honor and reverence for God, compassion for those in need and faithfulness and love toward their family. I'm starting off with the most important component of an inspiring woman. Her life, each and every day, is centered around honor and reverence for God. She is trustworthy and respectful to her husband and to others, too. Instead of constantly nagging, she actually enriches her husbands life! She isn't lazy. This woman is there for her family and takes care of the affairs of her household. She is a woman who doesn't waste time complaining but instead gets things done. She has the energy and strength to take care of each task at hand! She has a heart for helping those in need and makes time to do so. She doesn't tear other people down with her words. Instead she encourages with words of wisdom and kindness. Because Mother's Day is coming up in only a couple more weeks, I have to share a few very special women who have been/are inspirations in my life. My great grandma (who is turning 96 in June! ), my grandma and my mom! What qualities most inspire you? All such admirable qualities Amy! Awesome take on this week's topic. Exactly, Jessica! I've found that trying to fit into the perfect woman/wife/mom mold is actually quite frustrating... and un-inspiring! How wonderful that your great grandma is 96 and that you have had such wonderful influences in your family!